Microsoft Office Suite on iPad? 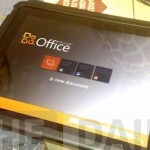 Microsoft has been rumored want to expand the availability of their office suite – Microsoft Office for iPad. The latest information says Microsoft Office development for iPad is completed and it will be ready soon on Apple App Store as reported by The Daily. Office applications will allow users to edit and create Word, Excel and PowerPoint documents online and offline in the Apple tablet. 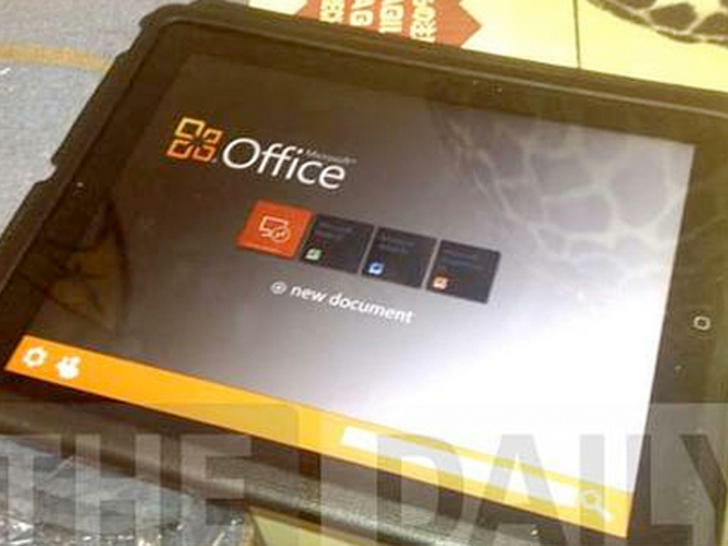 In its report, The Daily showing photo of an iPad running Microsoft Office. But the news was immediately refuted by Microsoft. They mentions photographs featuring Microsoft Office on the iPad is fake. Whether who is wrong or right, Microsoft chose not to comment on this rebuttal. Since last year, The Daily was already preaching Microsoft plans to provide Microsoft Office for the iPad. The report cites Microsoft’s internal anonymous speaker its said the Office for the iPad will be released in 2012.